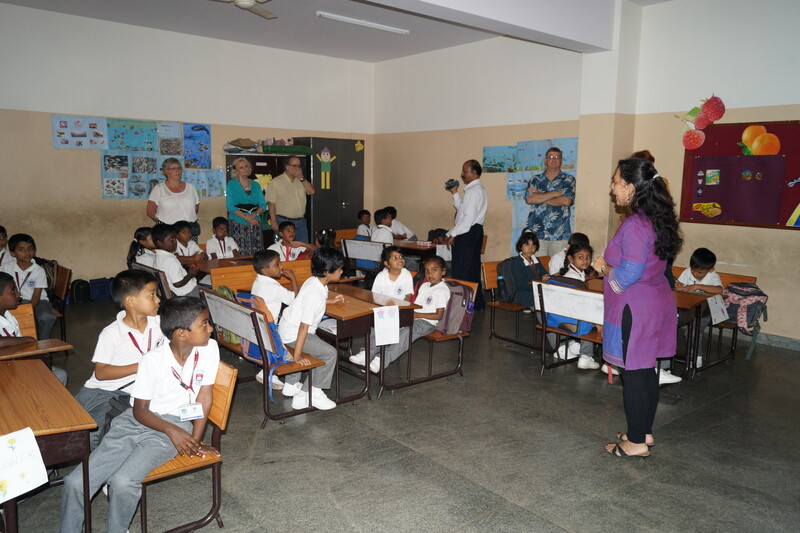 Community Based Child Care – India Transformed! 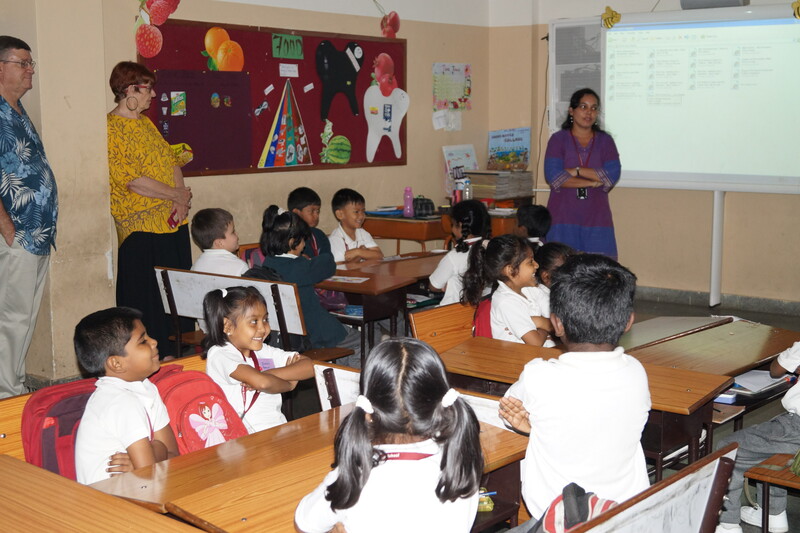 Community Based Child Care (CBCC) is a program for the poor and underprivileged children in a given community. Children live at home and India Transformed! provides food, clothing and education. CBCC also helps the community at large by promoting health, hygiene, literacy and income generation training to the parents of the children. 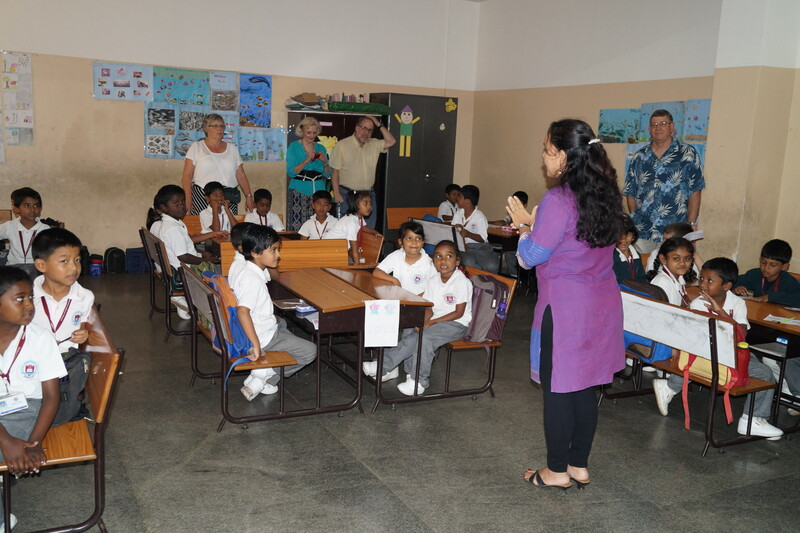 The objective of the CBCC program is to bring about a transformation in a community by caring for families. IT! administers 10 projects in 5 different parts of India.